Obviously, Sandy was absolutely catastrophic to the Eastern Seaboard, and New York City was hit especially hard. According to the Huffington Post, more than a quarter million vehicles were completely destroyed by the awesome power of Hurricane Sandy. Sadly, many car owners have never found their vehicles, or they were abandoned by those who were lucky enough to find them and then discovered they would never run again. If your neighborhood was affected by the destructive forces of Sandy, you’re probably well aware of the abandoned vehicle problems now riddling the entire city. If you’re irritated by the problem, know that you’re not alone. City meetings are flooding with those wanting to complain about the issue every single month since the disaster swept the city. If City Hall gets you nowhere, know that you have the right to report abandoned vehicles to authorities. Once the owners of these vehicles have been notified and a certain amount of time has passed, you are well within your rights to call Junk My Car Queens. No ownership papers are required – just a copy of a state issued ID. If the vehicle is on your property, you have every right to get top dollar paid for the abandoned vehicle. Use the money to buy anything your heart desires. 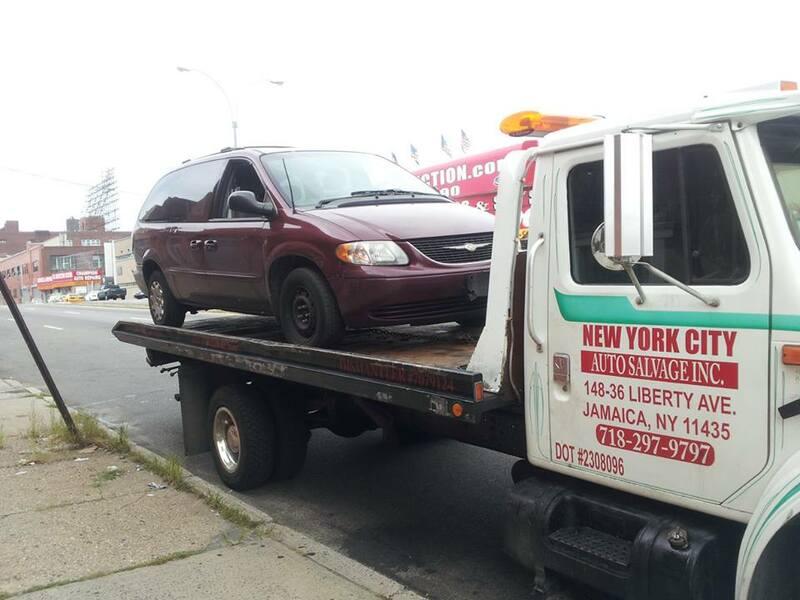 Contact NYC Auto Salvage and Glass at 718-297-9797 to schedule a pickup and get top dollar paid for abandoned vehicles on you property. Not only will you get cash in hand, you’ll also be doing your part to keep New York City beautiful. Don’t forget to like us on Facebook and follow us on Twitter for exclusive deals and news!